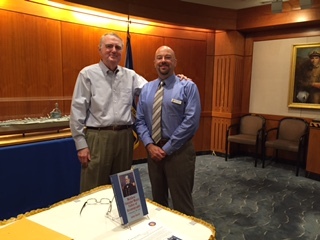 A special thanks to Mark Weber, curator of the Navy Memorial in Washington, and his staff for all they did for my presentation there Tuesday. 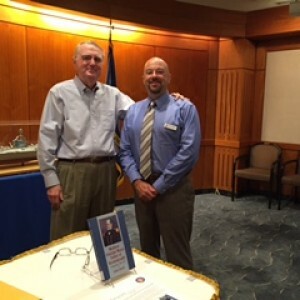 The audience brought a wealth of experience — a former oceanographer of the Navy, a meteorologist, etc. — and a deep understanding of M.F. Maury’s role in American science.